Are you an owner or manager of a lighthouse inn? 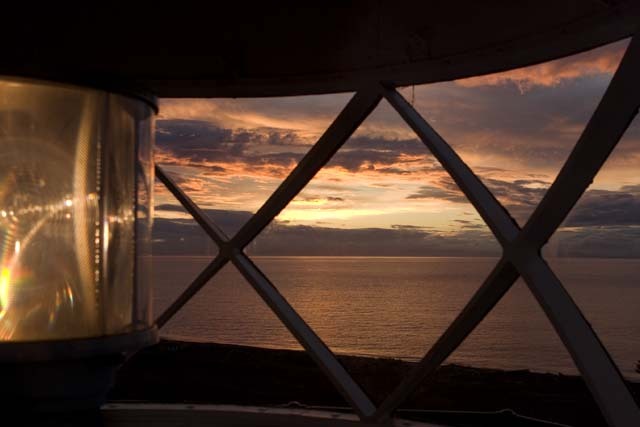 Would you like to share your personal story of staying at a lighthouse? Please let me know at nelights@gmail.com. 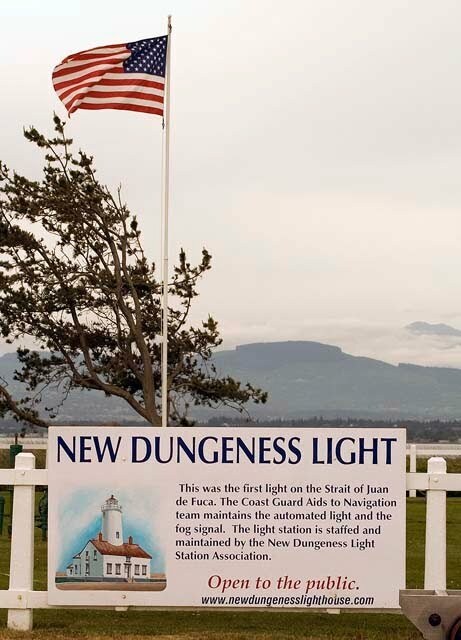 New Dungeness Light Station is the gem of the Pacific Northwest. 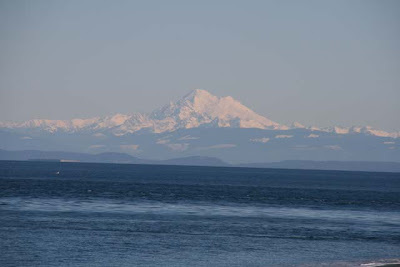 We first discovered this as we hiked the 5½ miles from the parking lot to the Light Station. This beach hike on the Olympic Peninsula in Washington was magnificent, filling our senses with the smell of salt water and our sights with gulls and harbor seals guarding the longest natural sand spit in the U.S.
At the end of the spit we experienced not only a beautiful light station but one that was manned by volunteer keepers year round. After we climbed the tower and learned about the history from the outstanding exhibits, we spoke to a keeper about becoming a member so that we could be eligible to volunteer as a keeper. The rest is history. 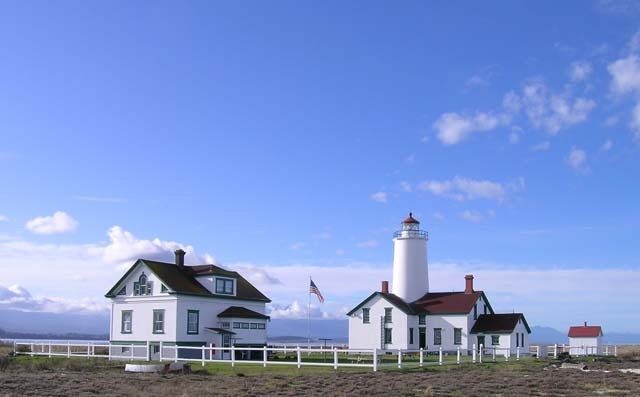 Our experiences staying as Keepers at New Dungeness Light Station have been unbelievable. 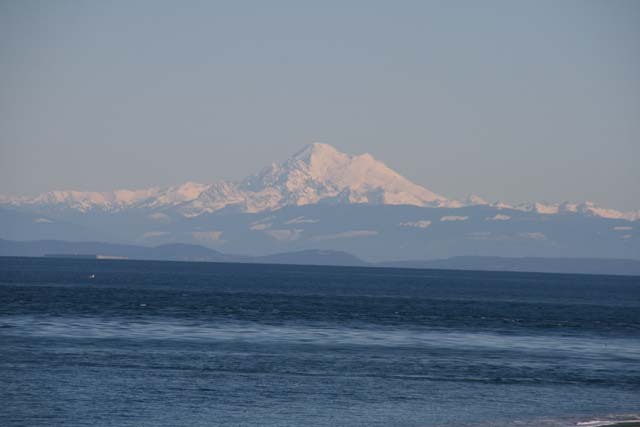 Since we are coming from out of state, we and the other Colorado keepers, George Scholz, Kay Seiler and Nancy Baker, always stay in Sequim the night before to pick up groceries for the week. We have planned our menus and will be taking turns sampling one another’s excellent cuisine throughout the week. Of course, we need to be sure to have enough as there is no pizza delivery on the spit! 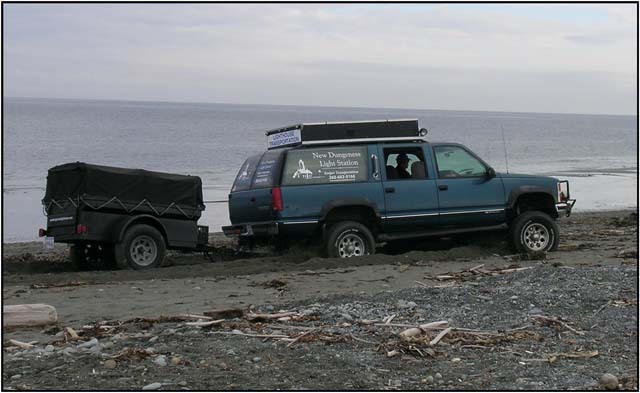 In the morning, we leave our car at the transfer station and ride in the Association’s 4-wheel drive vehicles that take us and our supplies at low tide via the beach to the Light Station. 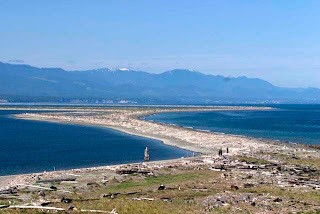 We almost always see deer as we leave the forest and lots of wildlife on the spit that is part of a protected wildlife refuge. As we approach the Light Station we encounter a sign, “Welcome to Serenity. Reality 5 Miles Back.” Once at the Light Station we unload our provisions and the other keepers load theirs in the vehicles for the trip back. We are welcomed to NDLS and immediately become keepers.The orientation and safety video we viewed before we arrived helped us as we greeted our first visitors. We are left in charge of the station and the adventure begins. The Keeper’s Quarters are wonderful. Before we enter, we change our shoes to indoor ones so as not to scratch the beautiful hardwood floors. 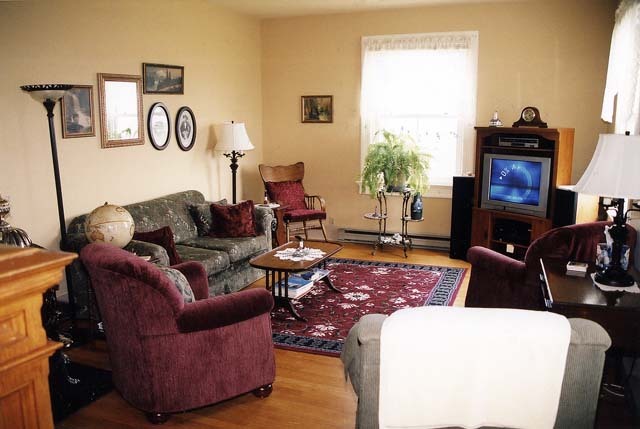 This house, over 100 years old, is in excellent condition with all the comforts of home—a well equipped kitchen, satellite television and wi fi (who has time for this? ), a library, pool table, lots of games and very, very comfortable accommodations. The upstairs bedrooms provide great views. In the Tower Room you can lie in bed at night and see the light in the tower. Across the hall in the Baker Room, you awake to many sights and sounds of the wildlife refuge. The lighthouse tower is 63 feet tall so you have only 74 steps to climb to reach the top. 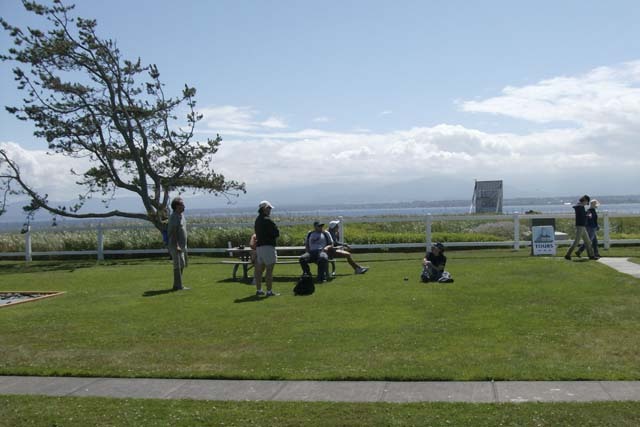 The view from the top is breathtaking, as are most of the scenes we experience around the Light Station throughout the week—a photographer’s dream. As lighthouse keepers, we have a few duties that are to be performed each day. 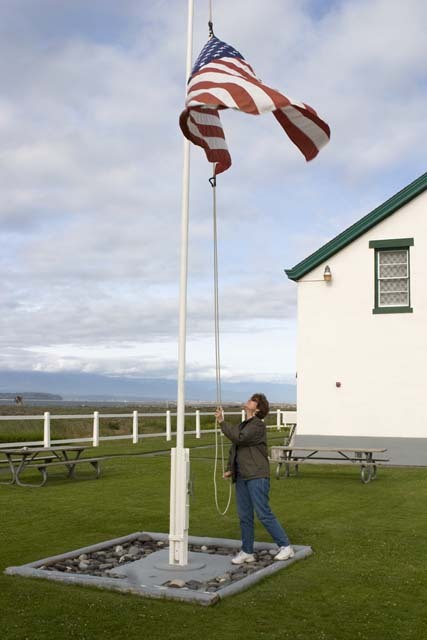 They include raising and lowering the flag, giving tours up the tower and sharing the history of the Light Station with visitors, cleaning the brass and windows in the lantern room, watering the grass, and cleaning the public restroom at the end of the day. Once a week you must cut the grass, and then, before you are picked up for your return back to “reality,” you make sure the keeper’s quarters are clean and ready for the next set of keepers. The head keep, or manager of the Station, will leave a list of other duties to be done if you wish. Yes, it is a working vacation, but you are contributing to the maintenance and care of this historical treasure. Without the volunteer keepers the Light Station would probably be in shambles. 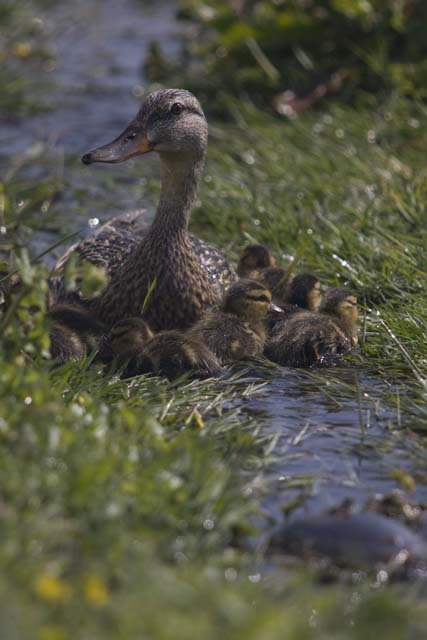 The beauty of the sunrises and sunsets, along with the flora and fauna, are some of the ways keepers are rewarded for their efforts. 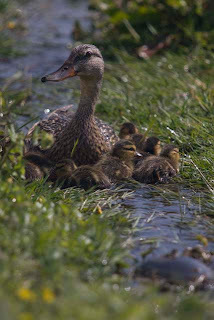 We have stayed in the summer where we have photographed all kinds of birds, most recently a mother duck with nine ducklings. Some people prefer staying in the winter where the lively surf and dramatic storms are part of their week. Since the spit is a wildlife refuge we never know what we will encounter. Once when we stayed we woke up to deer in the yard which we understand is unusual for them to venture all the way down the spit. Bald eagles are always present flying around or near the Station looking for their next meal. 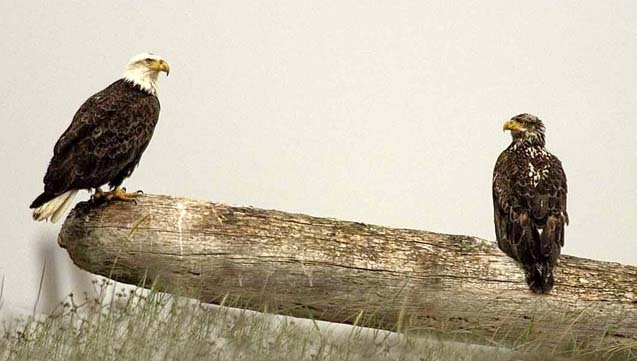 One time we counted 17 eagles perched along the shoreline. 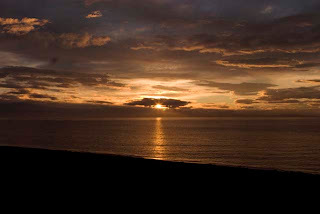 Meeting the many visitors that venture out either by hiking the spit or kayaking across Dungeness Bay is another bonus. We have met people from around the world and even encountered visitors surprisingly from our own hometown. 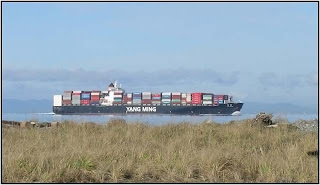 Watching the maritime traffic in the Strait of Juan de Fuca is an adventure. We have seen many container ships, cruise ships, nuclear submarines, U.S. 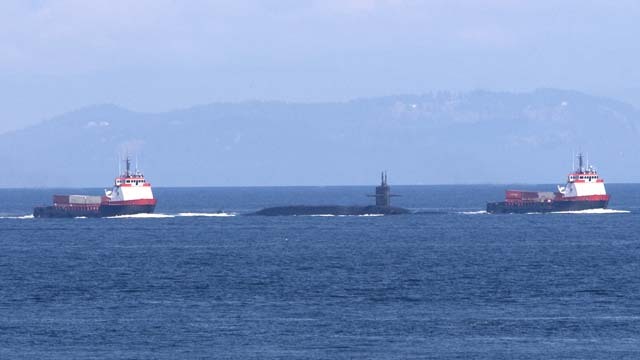 Naval and Coast Guard ships, and small craft. The serenity and the experience of a bygone era are two reasons most people are attracted to New Dungeness Light Station. 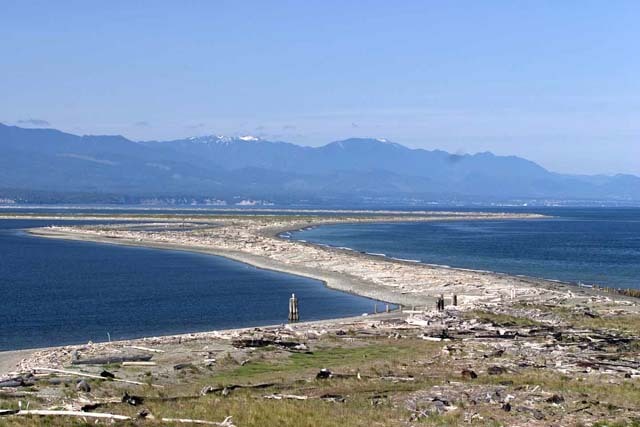 You are tending and caring for a site that is over 150 years old. Suddenly you become part of the history of the New Dungeness Light Station. 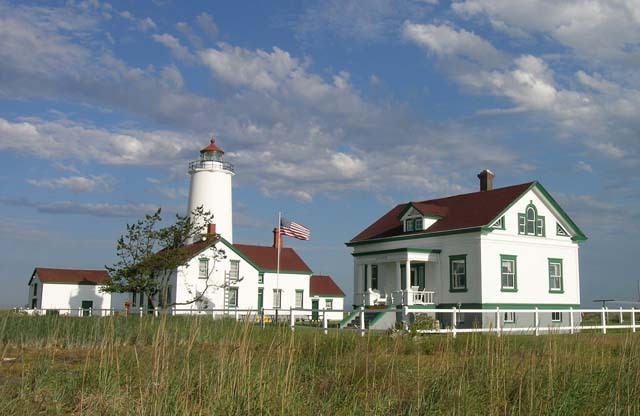 By joining the New Dungeness Light Station Association we have helped keep the lighthouse alive and staffed by volunteer keepers. 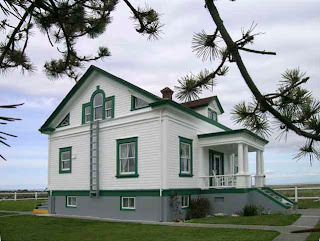 As members, besides being eligible to become a keeper for a week, we are helping to contribute to the preservation, maintenance and renovation of the Lighthouse, Keeper's Quarters and outbuildings which are entirely the responsibility of the non-profit New Dungeness Light Station Association. 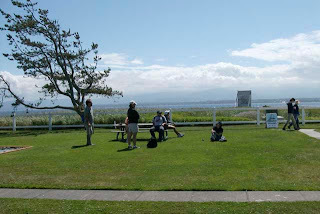 Lighthouse historian, author, preservationist, tour guide, and photographer. I'm currently the historian of the American Lighthouse Foundation and operations manager of Friends of Portsmouth Harbor Lighthouses, and owner of New England Lighthouse Tours.